We proudly support fundraisers for your non-profit organization. We offer our basic cake pops at a discounted price for re-sale and you keep the profits. starting work on your order. consideration when planning your fundraising event. 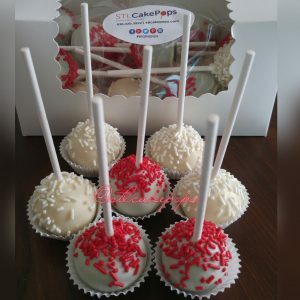 or email your interest to info@stlcakepops.com.